I would like to inquire about your property Bayut - AWA-S-1066. Please contact me at your earliest convenience. 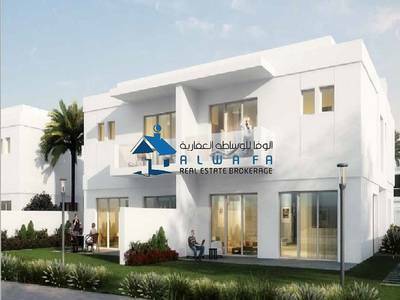 AlWafa Real Estate offers 4 BR + Maid Room Townhouse for Sale in Arabella Townhouses 3, Arabella Townhouses. Arabella 3, the third development within the Mudon community to offer active living surrounded by a bustling community. With ample amenities as well as access to Mudon Central Park, Arabella 3 promises its residents a lifestyle of relaxation and tranquility.